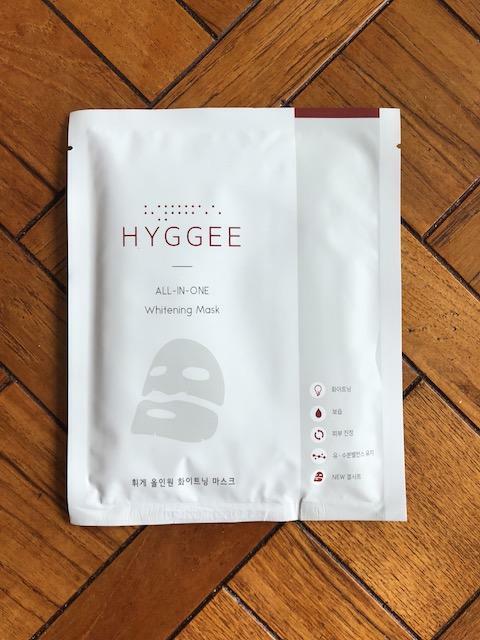 Radiant your Skin Care with the [HYGGEE] All-In-One Whitening Mask 1ea! we aim to provide you best korean products to take good care of your skin, including Cosmetics, Masks, Mask Sheet. Hydra Mask Sheet online. ka3…@hotmail.com Loving the HYGGEE masks so much. 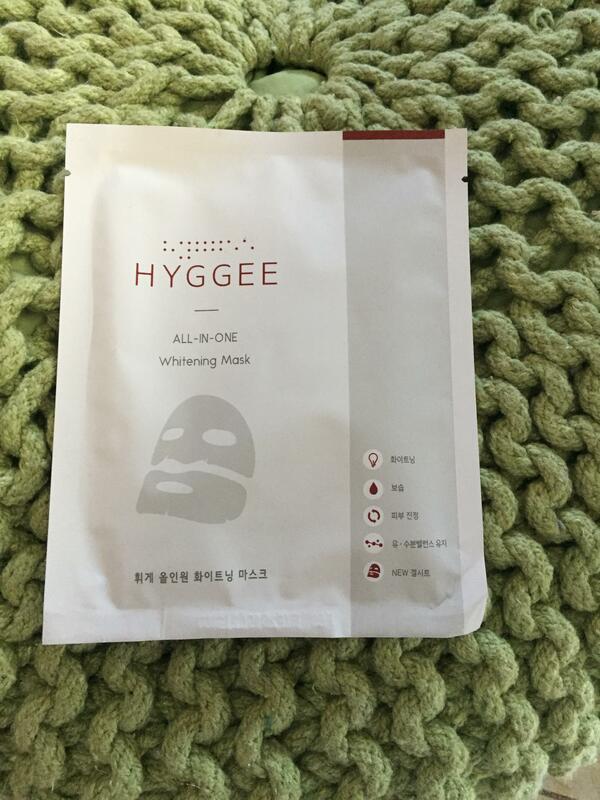 Tis one is the hydrogel mask with great skin brightening results.